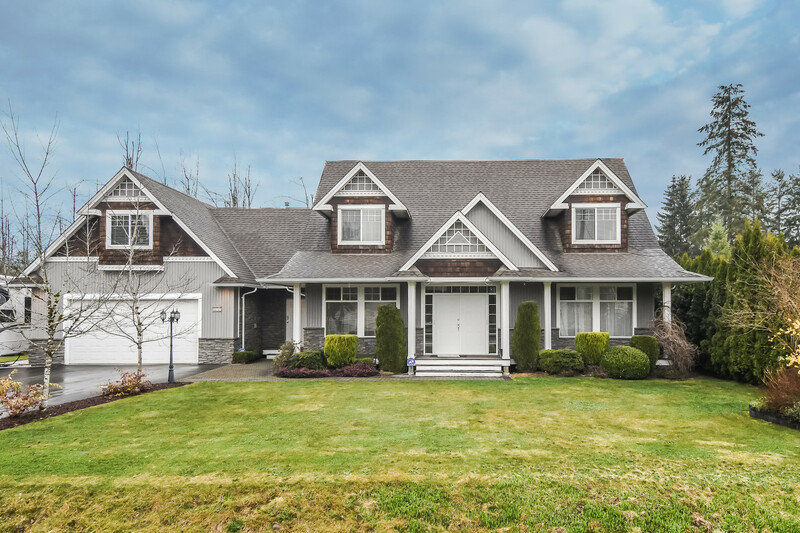 We have sold a property at 24 12268 189A ST in Pitt_Meadows. THIS SPACIOUS END UNIT TOWNHOME IS A BUYER'S DREAM! Set among other beautifully maintained townhomes in Meadow Lane Estates one of Pitt Meadows most desirable complexes, this beautiful 3 bedroom, 3 bathroo m end unit townhome features a tiled foyer with mirrored closet door, large bright kitchen & eating area, large living room with french doors leading out to a private patio, large bedrooms - 2 with bay win dows, a double garage & much more. BONUS, this townhome enjoys and excellent location close to transit, shopping, recreation, restaurants, theatres, West Coast Express, & numerous golf courses. 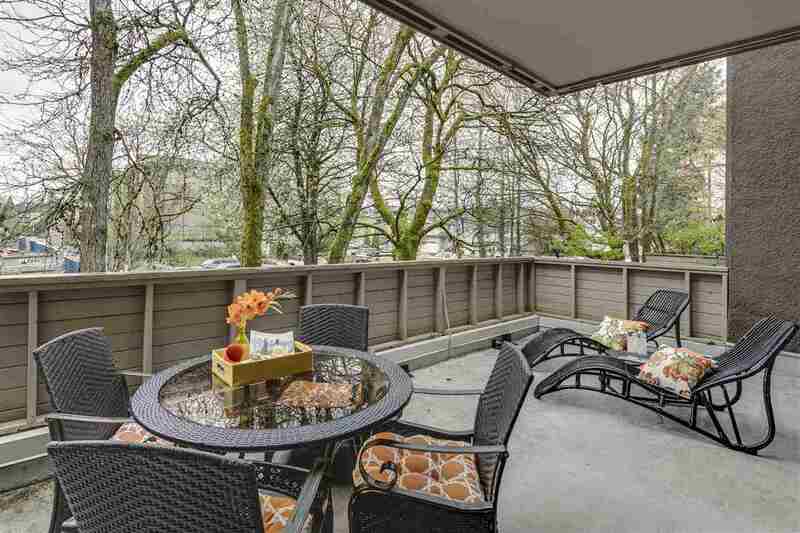 This is one of those townhomes that Buyers search for! See for yourself. You're going to be very glad you did. All measurements are approximate & must be verified by the Buyer if important to the Buyer.